Light can be used to decrease time to flowering and increase flower count. 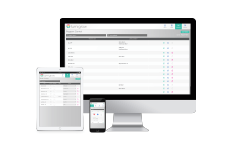 The combination of increased growth and flowering results in increased seed and faster production cycles. 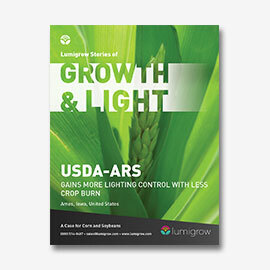 Plant breeders are also utilizing LumiGrow smartPARTM Wireless Control to track and manage multiple zones and crop types more efficiently than ever before. 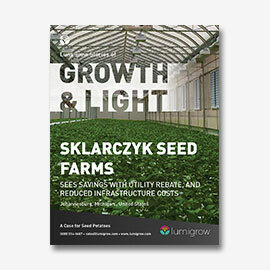 Potato producer and breeder sees major cost savings using LumiGrow LEDs.